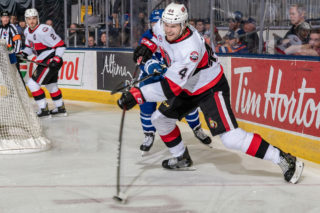 Belleville Senators rookie defenceman Christian Wolanin has been named to the 2019 Lexus AHL All-Star Classic presented by MGM Springfield. 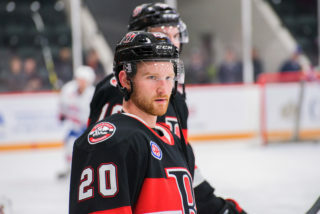 The 23-year-old blueliner is second among Senators defencemen in points this year with 18 while his five goals are tied for the most. Wolanin has also played 12 games with Ottawa where he has notched three goals and two assists. Dating back to last season, he has eight points (four goals) in 22 career NHL games. 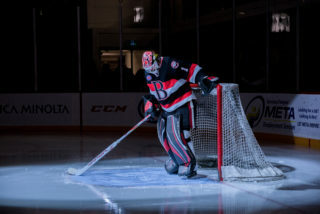 The Quebec native joins Drake Batherson at this year’s game and is the third Senator to be named an AHL All-Star after Gabriel Gagne had the honour last season. 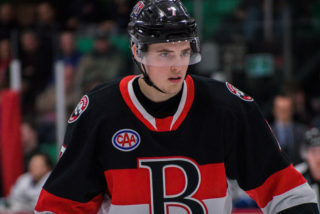 Wolanin becomes the first Belleville defenceman to go to an All-Star Classic. 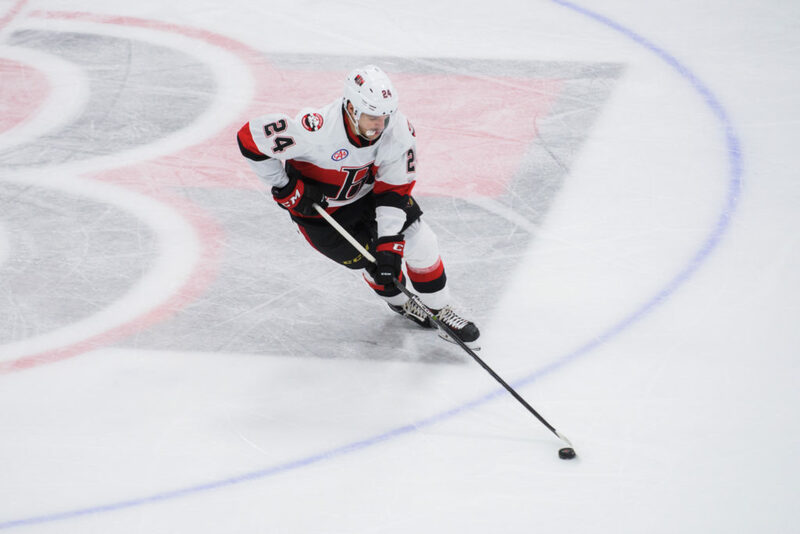 The 2019 Lexus AHL All–Star Classic presented by MGM Springfield takes place in Springfield, Mass., Jan 27-28. 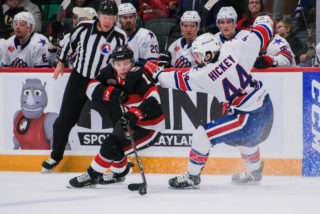 The AHL’s All-Stars will be divided into four teams, one representing each of the league’s four divisions, for the 2019 AHL All-Star Challenge on Jan. 28. The teams will participate in a round-robin 3-on-3 tournament featuring six games of 10 minutes each. 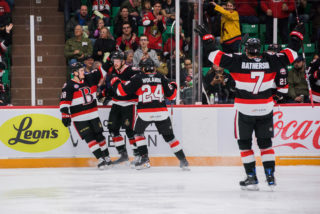 The two teams with the best records at the end of the round-robin will face off for the championship, a six-minute game also played at 3-on-3.